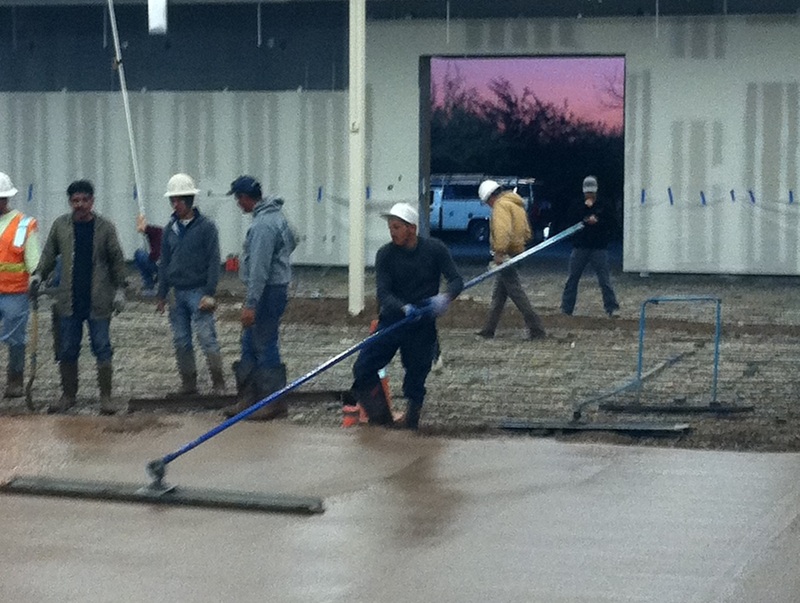 All Trades Concrete has decades of experience with tenant improvements. 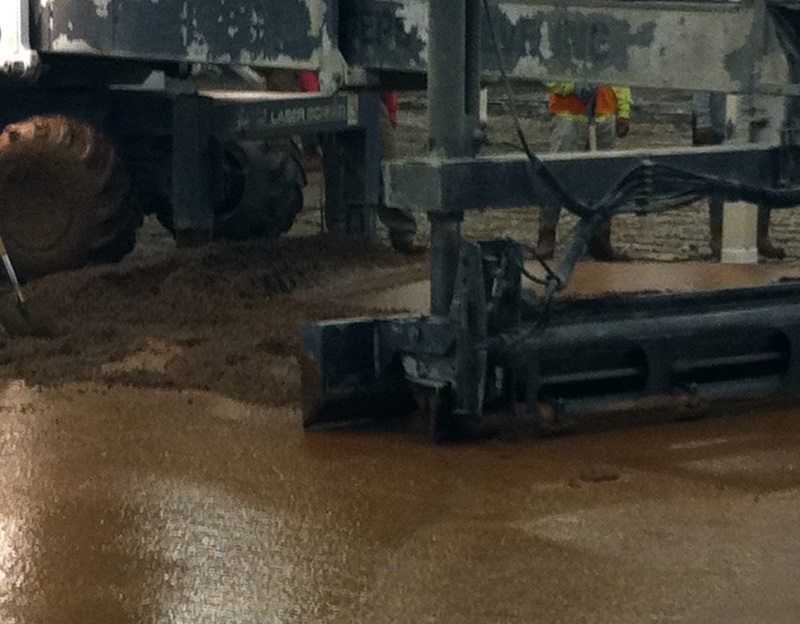 Both commercial and industrial remodels need to start with a concrete contractor that knows what they are doing. The utmost caution is used when working around existing building components. If all that is needed is the concrete slab added to a new shell building, All Trades Concrete will work closely with other trades correctly positioning all underground plumbing, electrical and communications equipment. Saw cutting, demolition and removal of existing concrete slabs is just the start of our tenant improvement expertise. 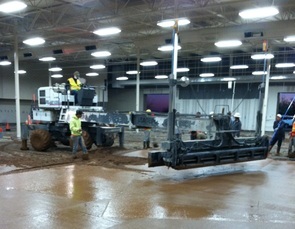 Preparing the sub-base, pouring the new slab and finishing the surface is a snap when using All Trades Concrete. Once the concrete slab is finished, we leave the site in a clean condition ready for the next trade. Any tenant improvement completed by All Trades Concrete will be on schedule and on budget. Find our Construction featured page as a Las Vegas, NV Business in the Las Vegas Valley Directory.